Walmart awarded a patent for a system that would store medical records on a blockchain from a wearable device. The system would allow secure storage and transmission of the medical records of the patient between different healthcare providers. 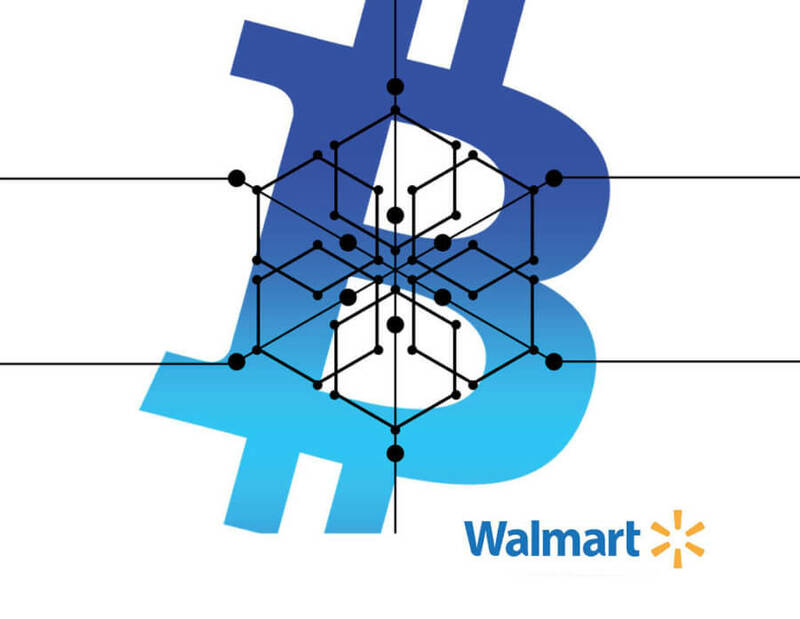 The great American multinational, Walmart specialized in retailing has recently been awarded a patent for another high-tech blockchain technology associated with healthcare. The U.S. Patent and Trademark Office making the event a worldwide news actuality has confirmed the developments. In addition, this is not the only blockchain-based system for which it has filed patents. Walmart has also three other projects based on this blockchain technology namely a marketplace, Smart Package system and an electrical grid. Nevertheless, company’s vice president, Frank Yianna’s said, Walmart does not intend to stop at these projects. Walmart is also going to apply this technology in the manufacturing process of food items. This system is out to store medical information of patients in a medical database. The wearable device in contact with the patient will be able to transfer all the necessary data to assist the patient when the latter finds himself in a critical situation needing an emergency. A wearable device that captures and sends the data to the blockchain. A biometric scanner for the individual with its biometric signature found in it. Another scanner this time an RFID which scans the wearable device. As per the document, the system allows médical professionals to retrieve medical data from a patient that is unable to communicate. The medical records of the patient will theoretically be stored on a blockchain and it will be accessible by a device worn by the patient that first responders could access with an RFID scanner. The patent further explains the principles of the system’s operation. Receiving: An encrypted private key and a public key associated with the patient stored on the wearable device of the user, in response to a scanning of the wearable device of the patient at a scene of an emergency, wherein the encrypted private key is decrypted by a biometric signature of the patient. 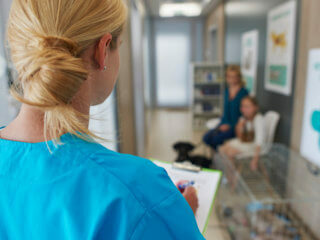 Obtaining: The biometric signature of the patient is obtained by scanning a bodily feature of the patient. The decryption process is done with the help of the user’s private key. The encrypted private key along with the biometric signature of the patient is used to determine the private key associated with the patient. Accessing: The medical records of the patient is accessed using a combination of the public key and the private key associated with the patient, to access a local storage medium of the wearable device. Transporting patient from one medical centre to another will become easy, as the healthcare professional will have patient’s data before the patient’s arrival. Walmart is further having plans to purchase health insurer Humana which is a company that has an established relationship with the retailer. If the new blockchain medical record system proves viable, this partnership will provide an indispensable health data depository.